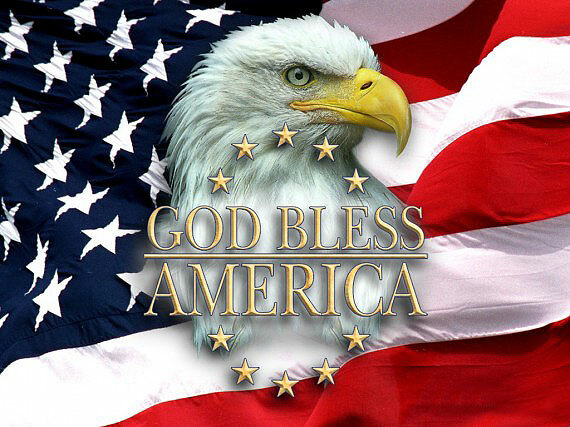 It's the 4th of July, the Independence Day of U.S.A.! So as the sky lights up with fireworks & festivities, you could light up the day for your friends/ loved ones in your own special way. Spread the spirit of celebration by sending them sparkling July 4th greeting cards from our site. 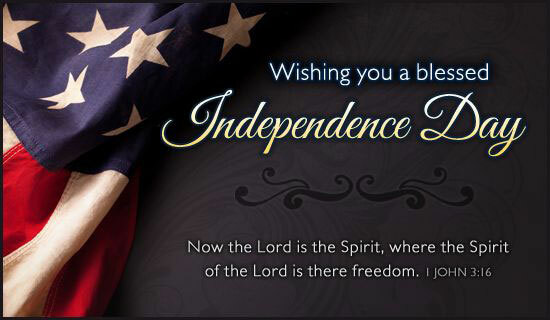 Send 4th of july greeting cards to your friends and dearest one. HAPPY INDEPENDENCE DAY!